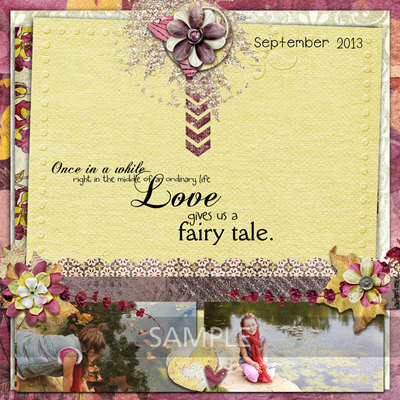 You'll love the elegance in this romantic collection. 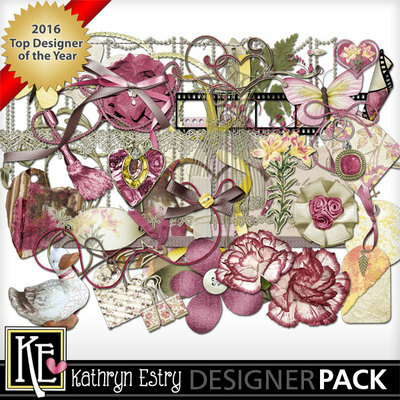 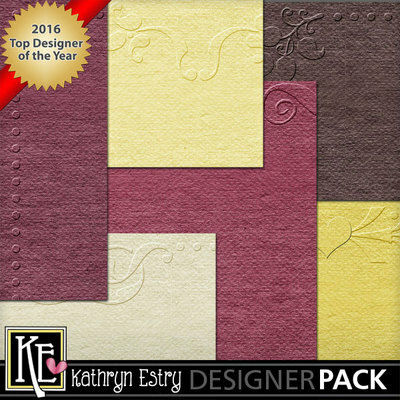 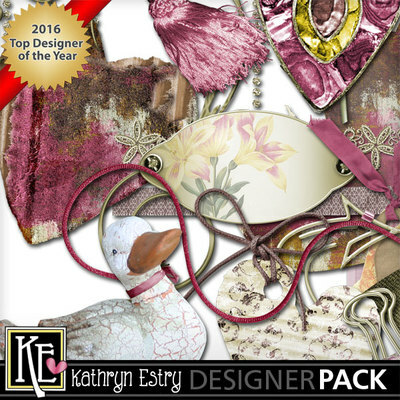 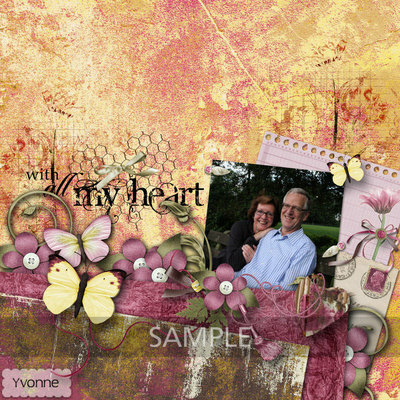 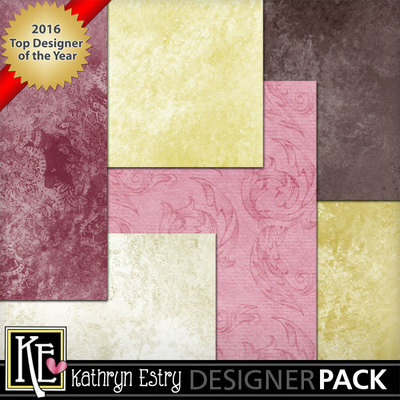 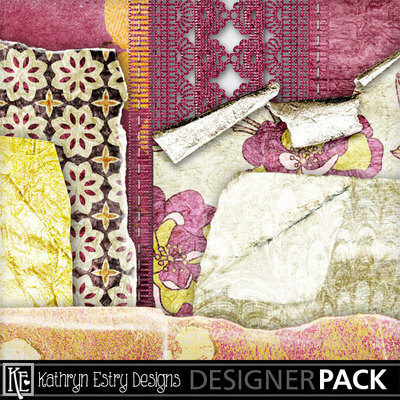 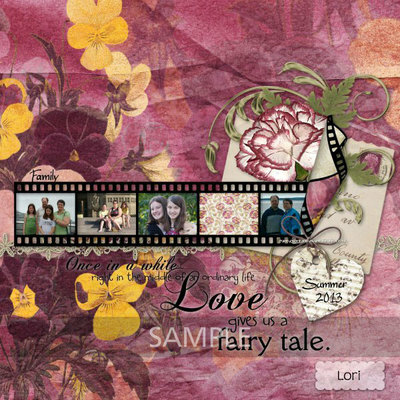 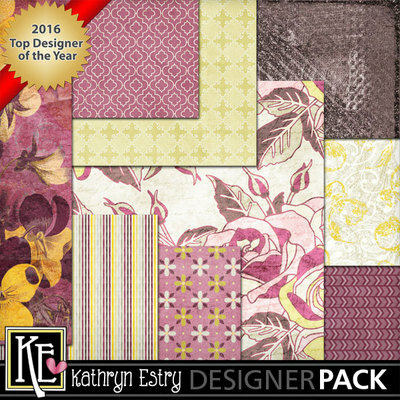 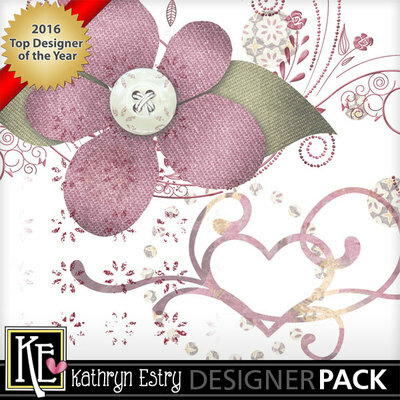 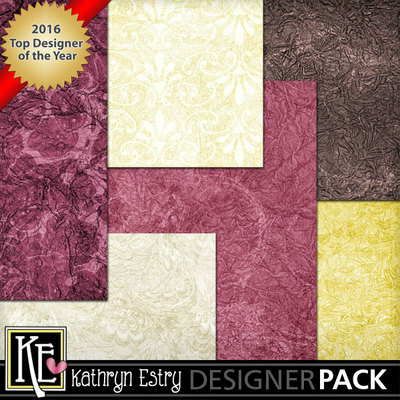 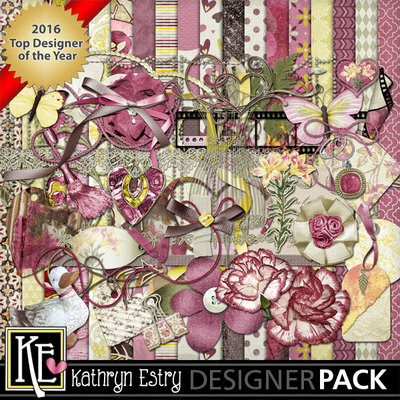 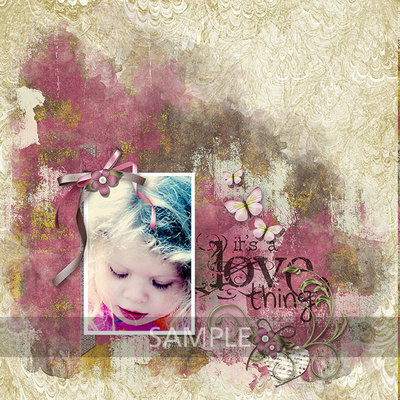 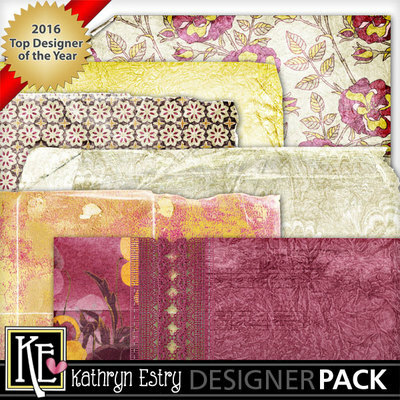 Unique elements and blended papers along with all of the matching sets will give you plenty for all of your Valentine and other "love" layouts. 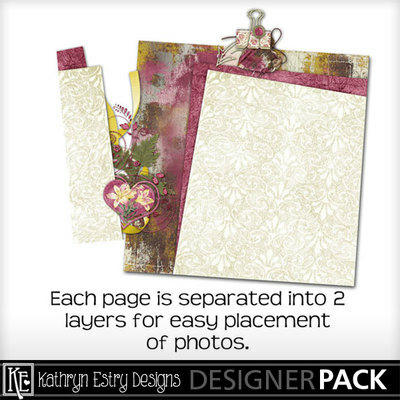 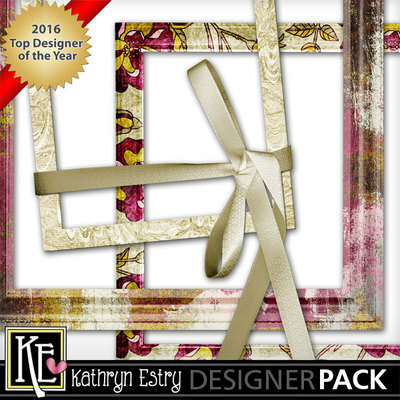 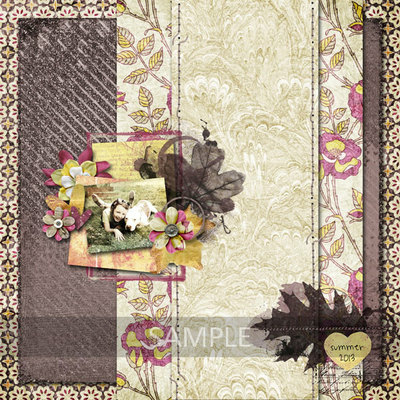 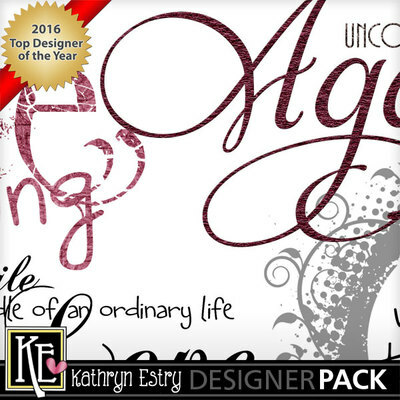 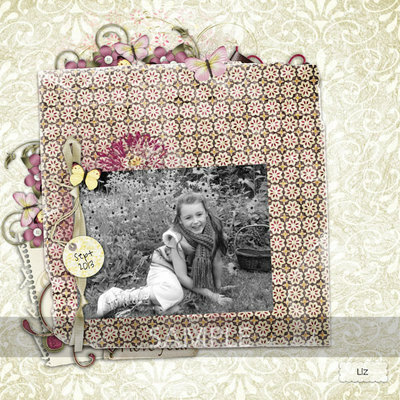 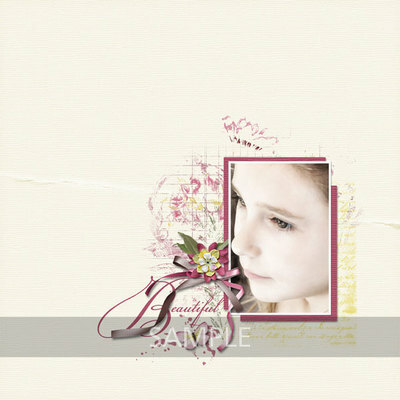 This collection is also great for heritage photos as well as weddings, everyday pages, card making, and other printable projects. 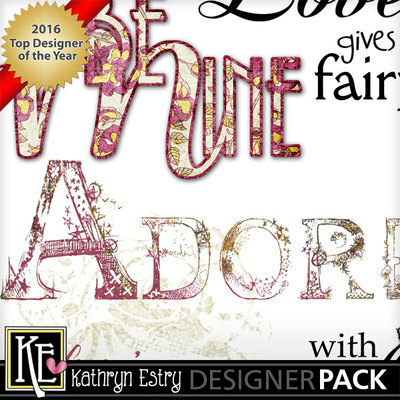 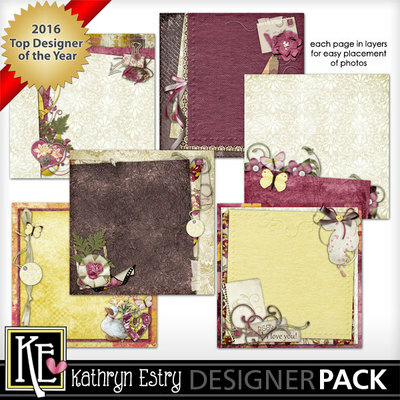 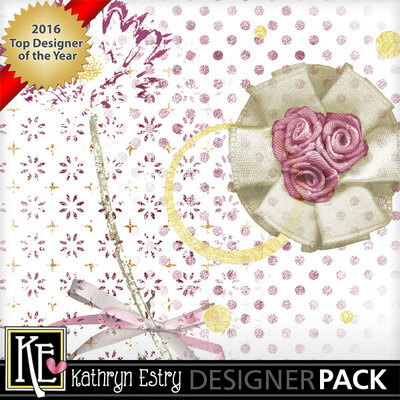 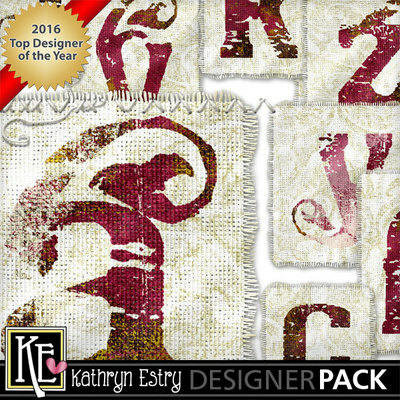 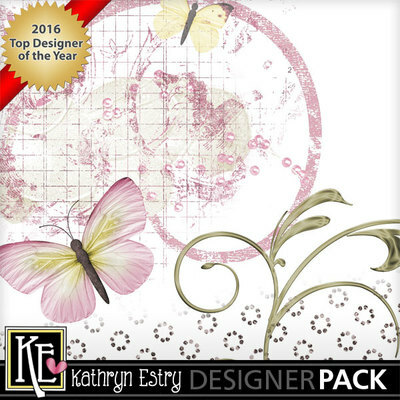 Get the matching Fancy Stamps FREE when you buy this Bundle!